Where The Kankarangs Are ... - Little Country. Big Adventure. 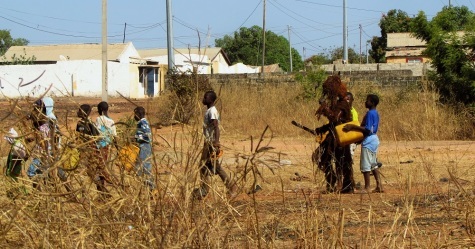 In The Gambia, monsters don’t just live in children’s nightmares – they’re real. Marching through the village, kankarangs “roar their terrible roars and gnash their terrible teeth and roll their terrible eyes and show their terrible claws” … and … clang their terrible machetes. 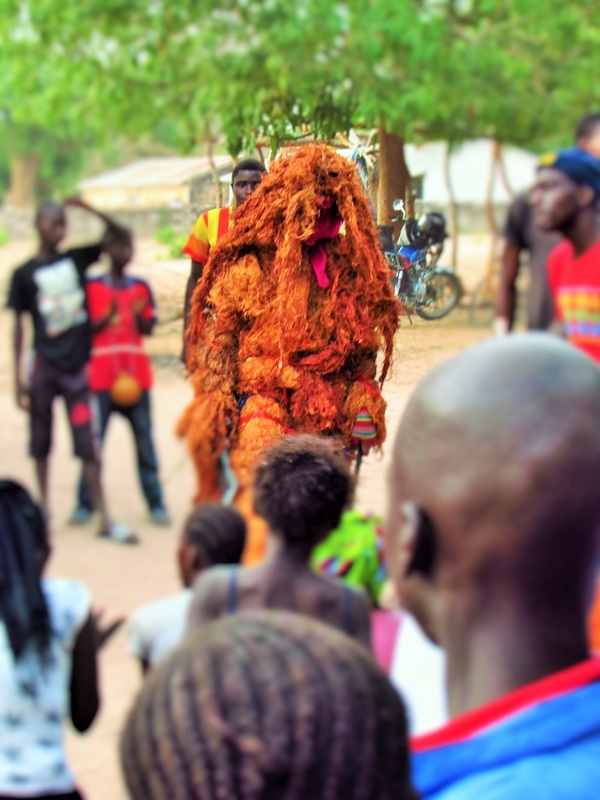 Then, with the help of a posse of teenagers, the masquerade known as a kankarang snatches the little boys up and takes them out to the bush for circumcision. When the kankarang comes in its parade of drumming and clapping, everyone runs inside and hides. 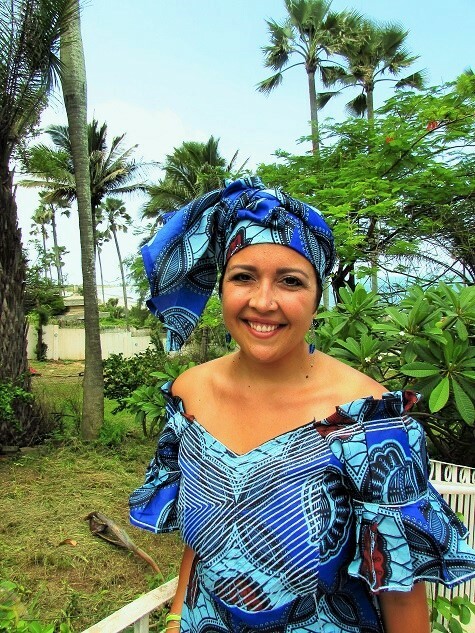 But boys in line for circumcision can’t escape this terrifying masquerade; they must show their courage by joining the line to await their fate. Once the circumcision has finished, the kankarang marches through the village to mark the boys’ coming of age. This time, no one runs in fear. Instead, the villagers jump in line to dance and celebrate the occasion.